You mentioned that the settlement is a brief process where all of the necessary paperwork needed to complete the transaction is signed and is typically help in an office setting. Do most real estate agents have certain techniques that they use for the closing process? I imagine that the closing process is a huge deal for both buyer and seller. 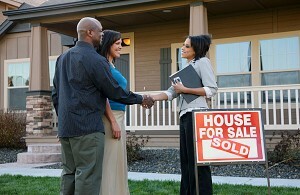 Finding an experienced real estate agent might be a good idea.